With the large 250 heet paper tray, you no longer need to refill the paper tray a regularly. 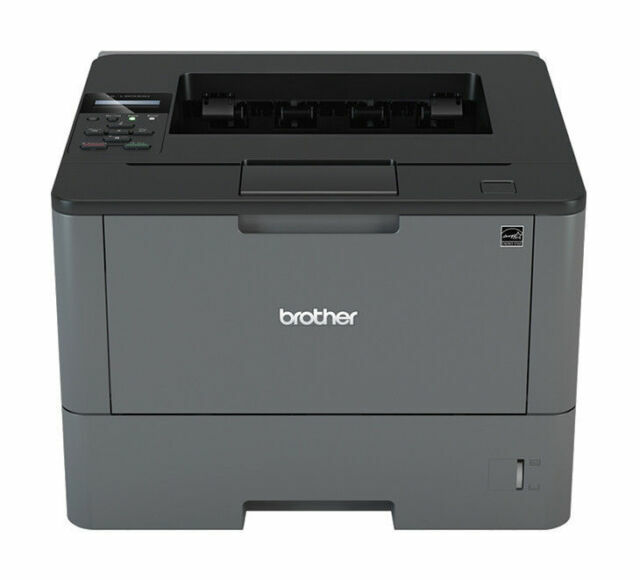 The HLL2310D, ha been deigned to it on your dek, printing quietly at. Product Model: HLL2310D. Maximum Print Reolution: 1200 x 1200 dpi. Excellent printer, easy to setup and very reliable.